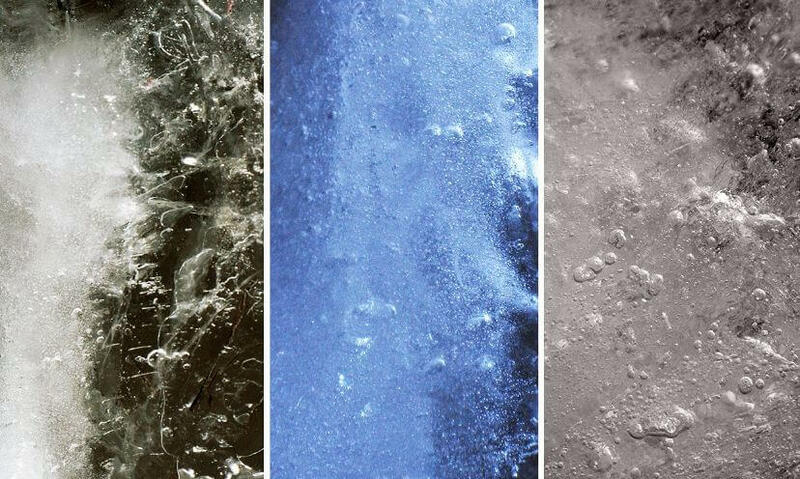 If you are looking for unique and premium quality ice texture, this is a collection we created for you. 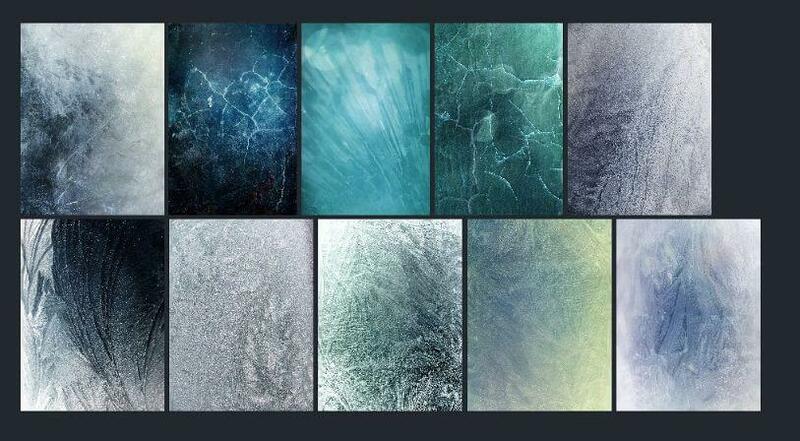 All these ice textures are handpicked from great designers, who tried to create beautiful and various ice effects with their texture designs. 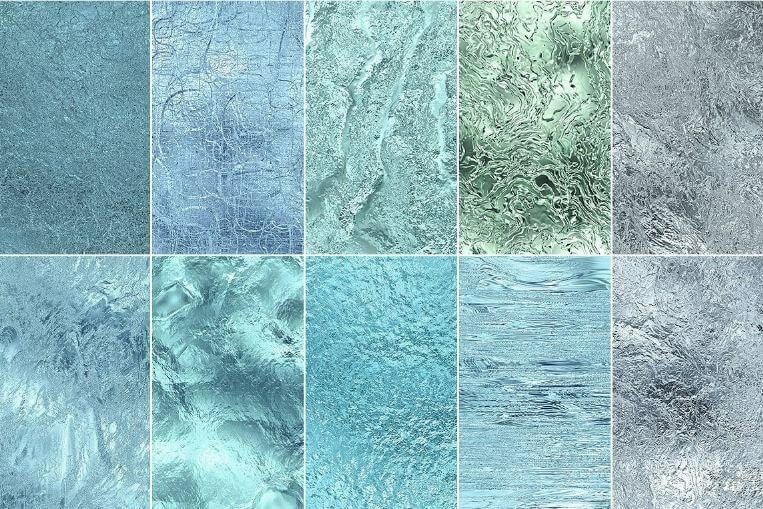 You can easily customize these ice textures in Photoshop, use them as backgrounds or any other graphic projects you might have in your hands. 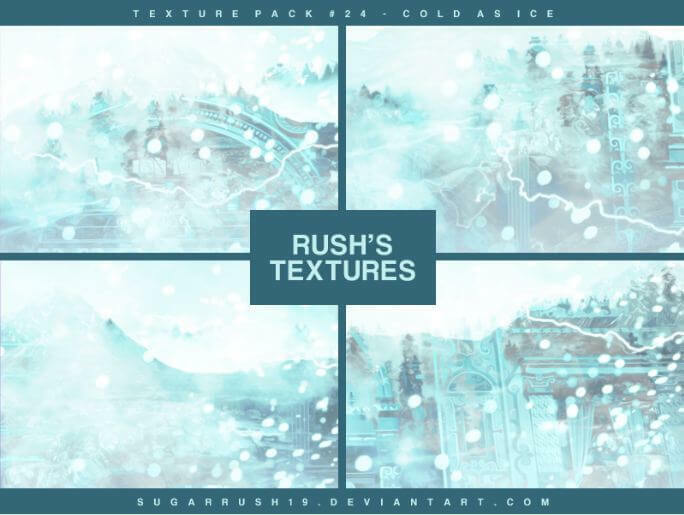 Some of these ice texture packs are free and some are premium. 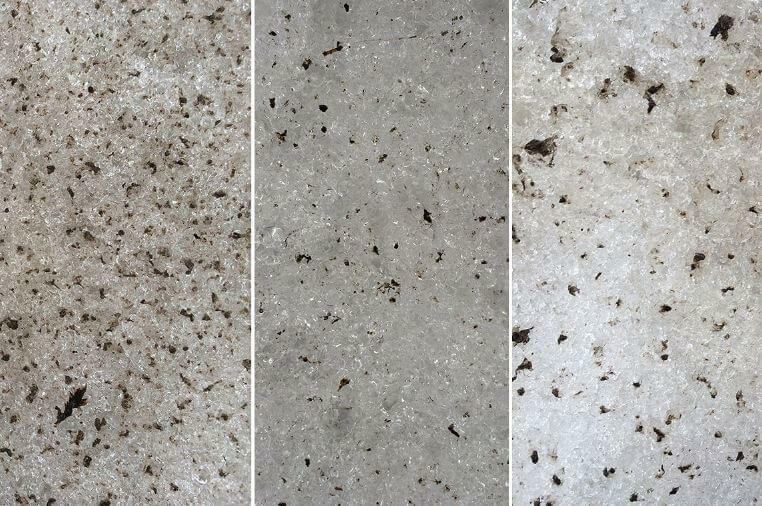 We tried not to add just any of those available ones, rather the textures that gave us a different and standard icy feel. 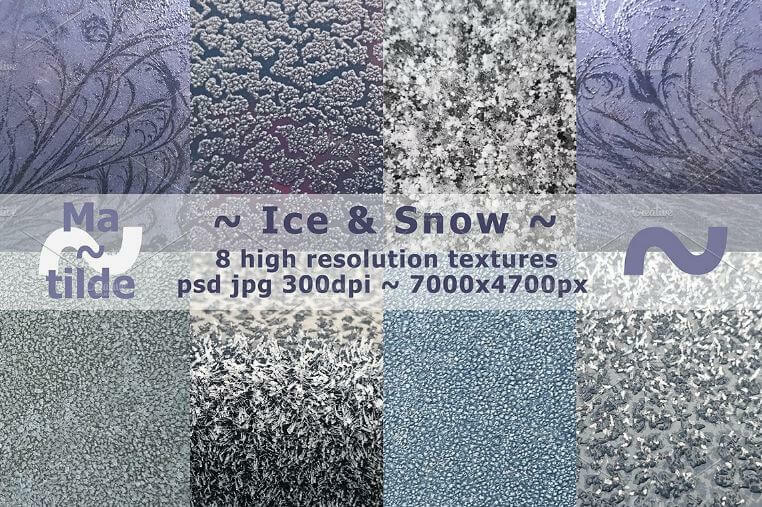 An awesome ice texture pack from Marabu Textures Store. 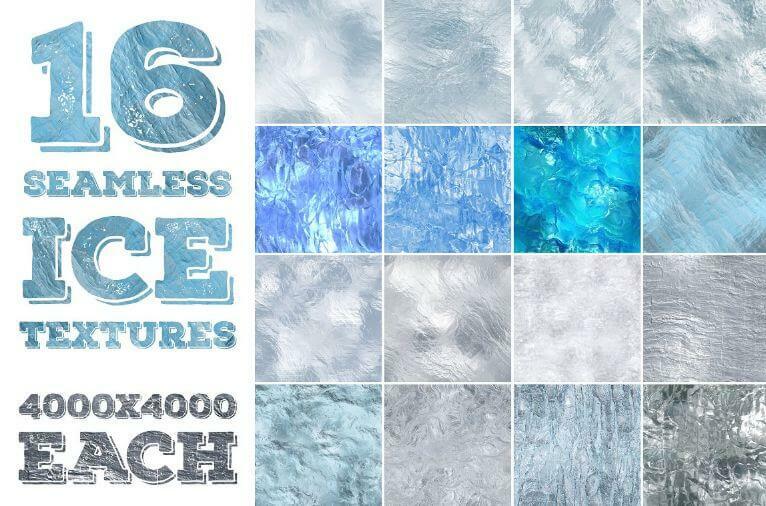 This pack includes 40 tileable Ice backgrounds. 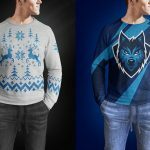 Each texture comes with 300 dpi resolution and 3000×3000 px dimension. 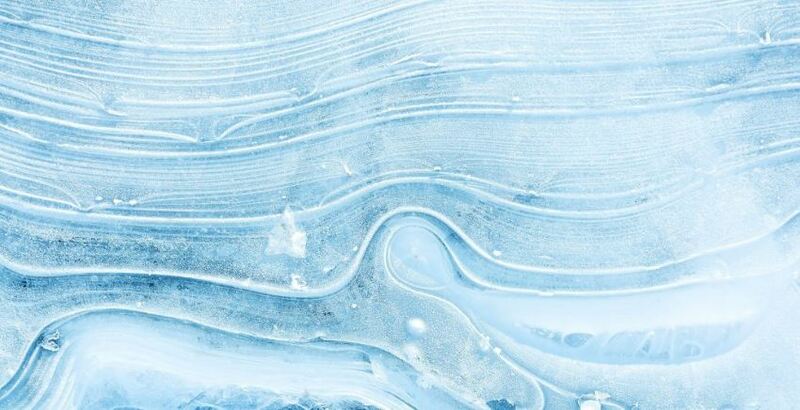 Seventeen gorgeous high-resolution ice texture images. created by Alena Stoyko design, an awesome illustration designed with gradient mesh. 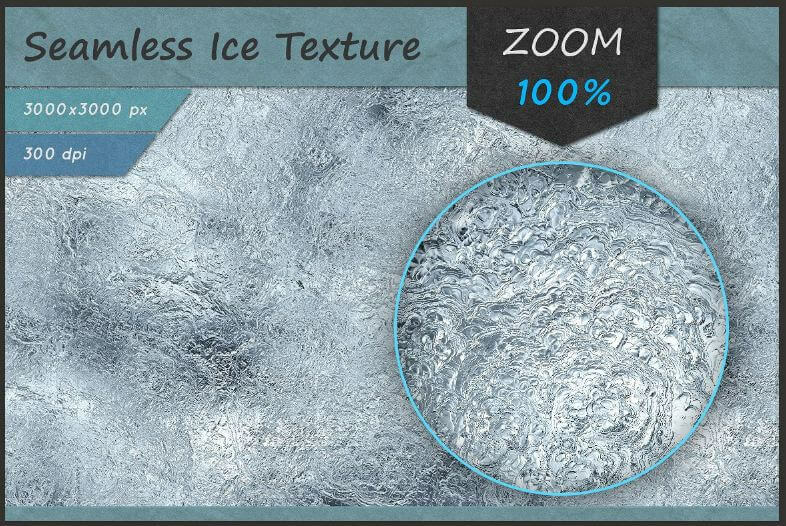 Created by Go Media, pack includes 18 high resolution images of ice scratches and ice bubbles. 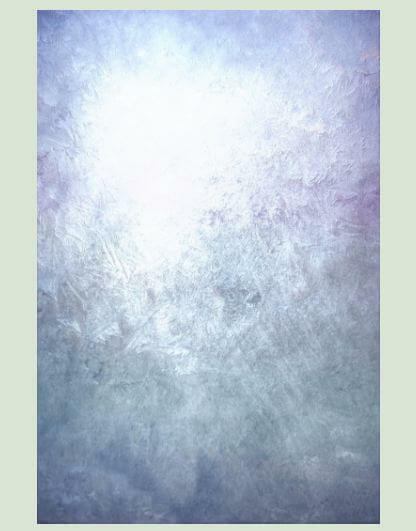 This one is also from Marabu, to create a shiny and frozen ice tileable background. 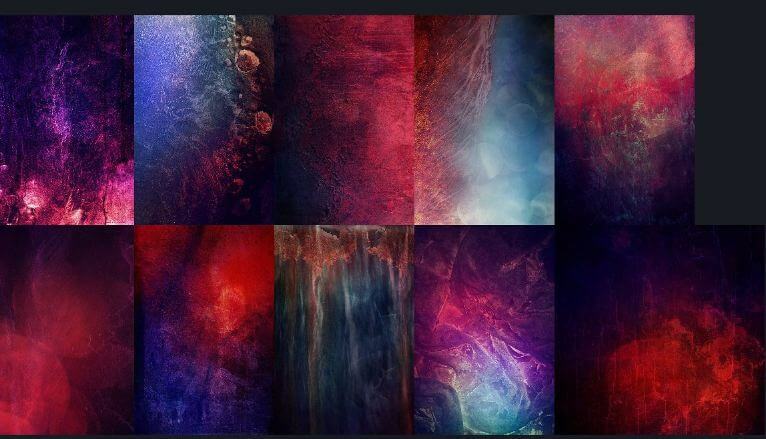 An awesome pack with 15 images, from Blue Line Design. 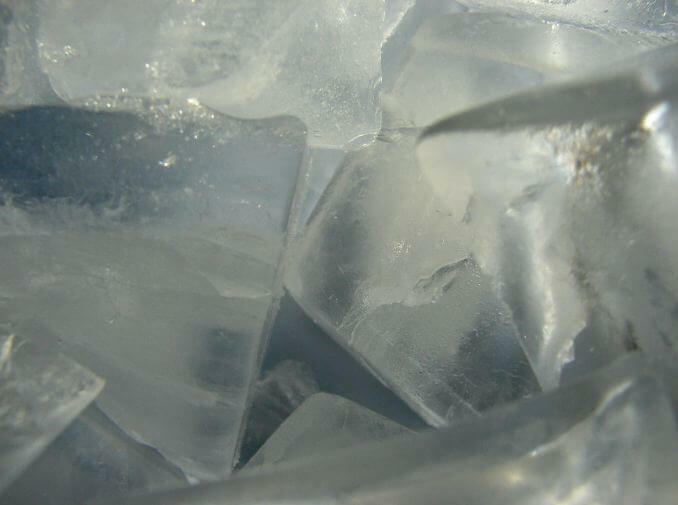 16 seamless ice textures. High res. 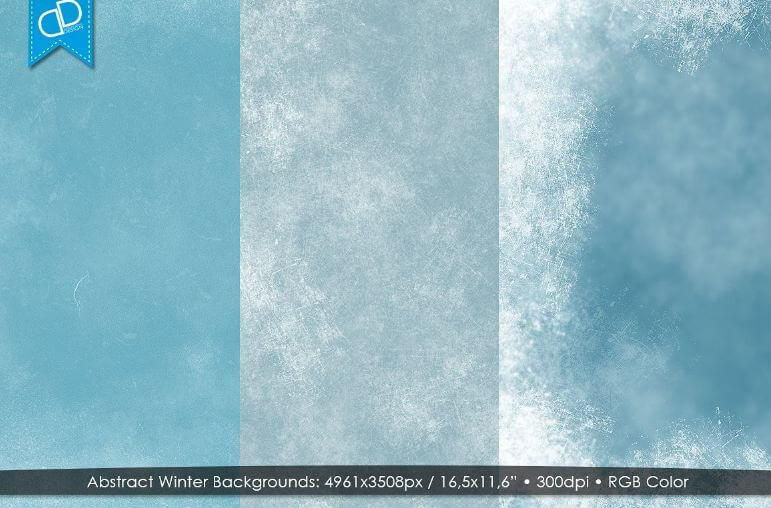 Created by TheSeamuss, this pack includes awesome Abstract winter tileable backgrounds. Easily use it for print and web. Resolution 4000x4000px in JPEG. 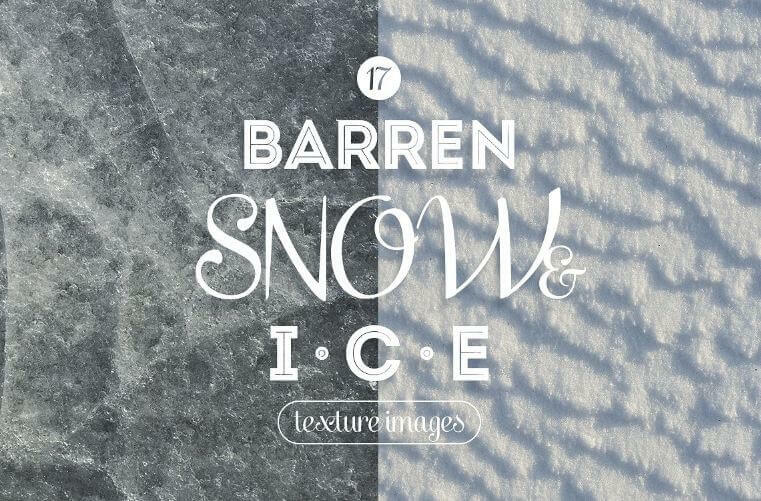 This one is from Fresh Design Elements, give your designs a winter touch with this pack. Adjustable high light overlay will help you to customize the files to a great extent. 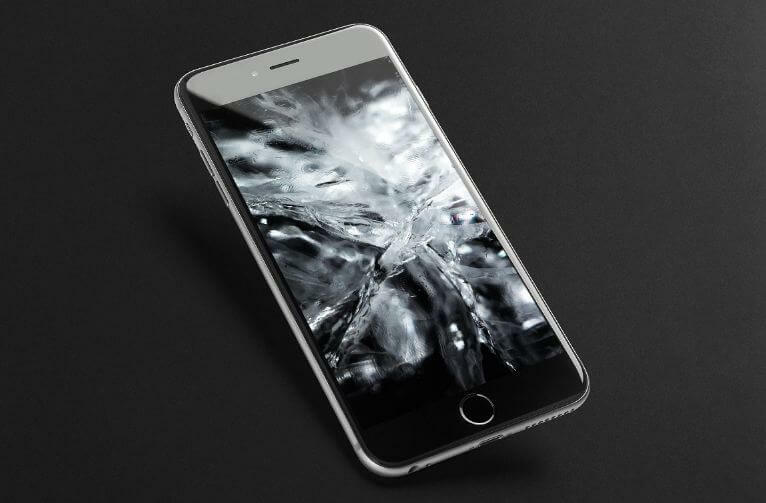 Created by Sirius-sdz, you will get ten high resolution files from 1944×2592 Pixel to 5184×3456 Pixel. 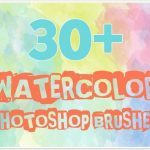 This one is pretty interesting, give your graphic design an intense firy-ice flavor with this pack. 20 files, resolution (3000×3000, 5184×3456). 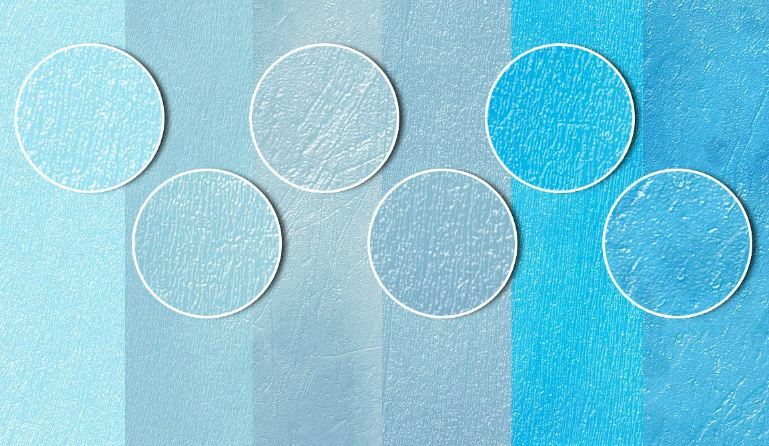 By Digital Art Creations, use these five icy textures for your project that will go live in the winter! 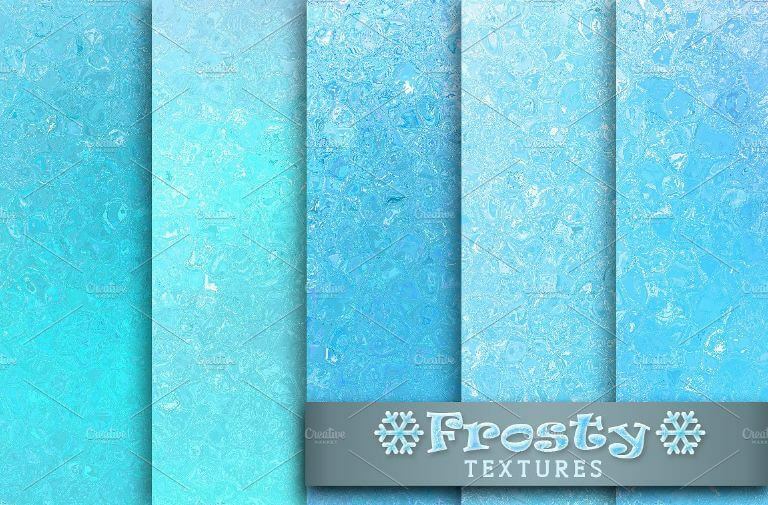 Frost Bites by mercurycode design shop, comes with high resolution files (.jpeg). 3456 x 5184px | 300dpi. 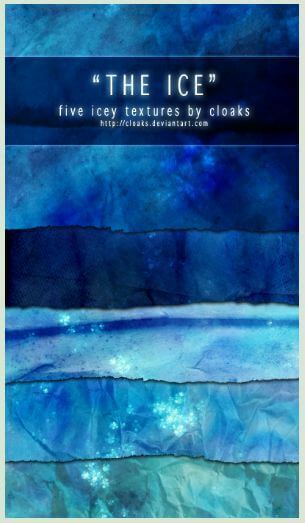 From design house The Shop at creative market, pack includes Fifty-two (52) textures, resolution 3,264 x 2,448 pixels. 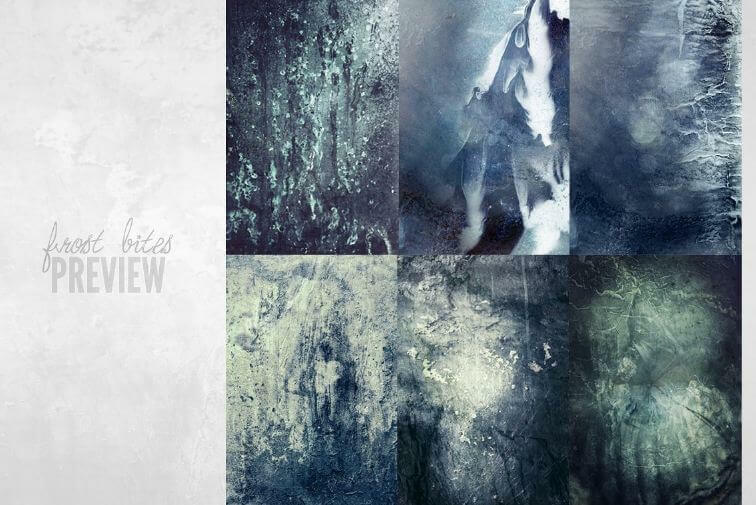 A beautiful set created by Alaina Jensen of Studio Denmark, the collection is entirely inspired by ice and snow. 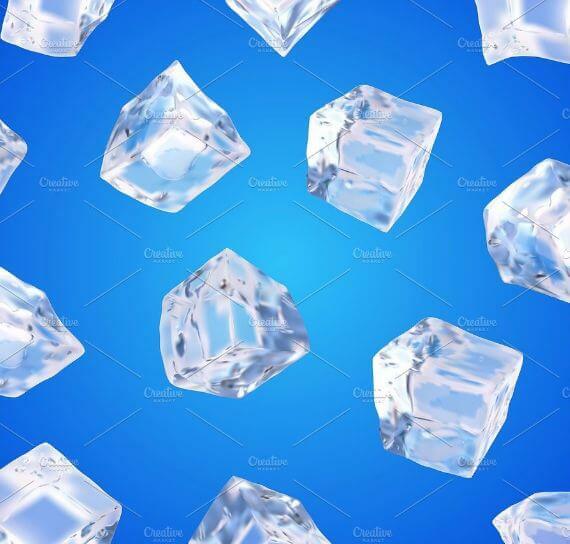 Add a subtle diamond sparkle with ice flavored textures to your graphics with the help of this pack. 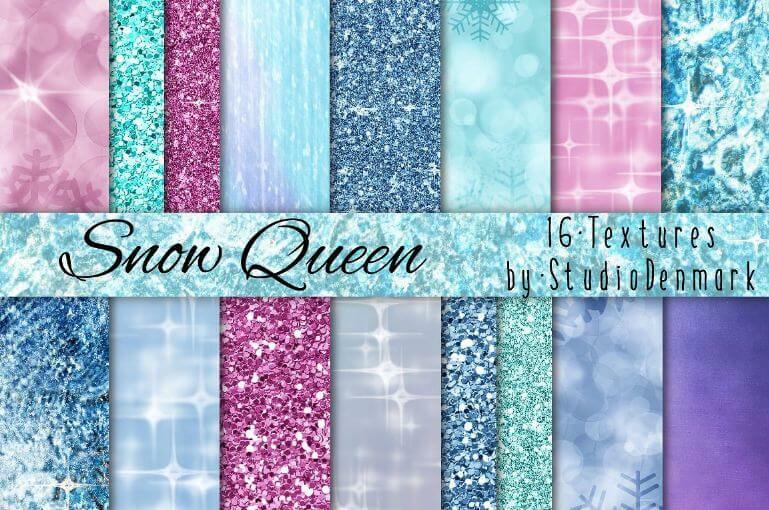 Designs inlude fine glitter, sparkles / twinkles, snowflakes, ice crystals. 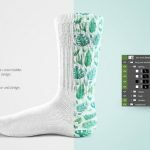 Comes with 12 hi-resolution files, created by Craftsmanship. From cDDesign, it includes three high-res Jpeg Images (5000x3500px, 300 dpi, 16.6×11.6″). 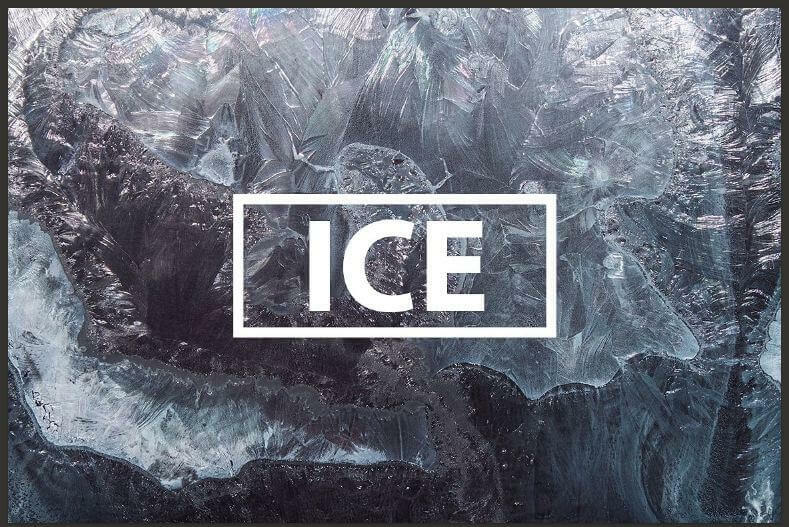 This pack includes some of the most unique ice texture for Photoshop, easily add an awesome frosty look to your design work. 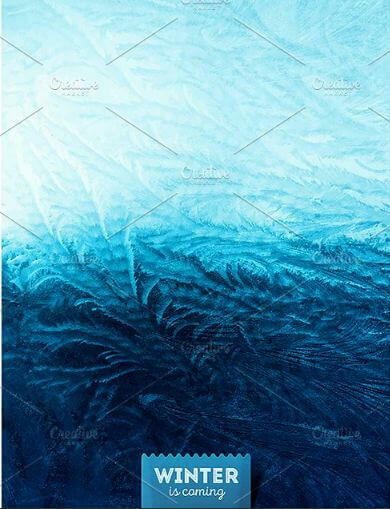 From “Lonely” design house, create gorgeous frosty window with this smooth Ice texture background. 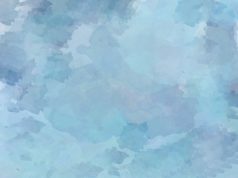 Free for personal use, created by SugarRush19. Created by FantasyStock, can download for free. 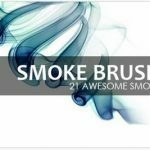 Free for both your personal and commercial projects. 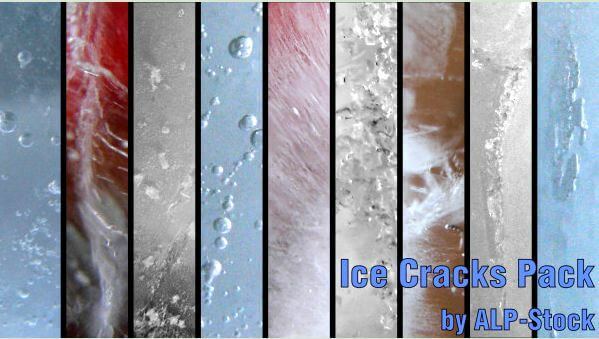 A great texture pack with Ice Cracks! From ALP-Stock. 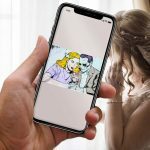 Check out the stock rules before using them. Created by cloaks, you can download low quality resolution (600×800) for free.